BAM! Performing Arts Studio – Formally known as Donna Jean’s Danceforce, is here to nurture your childs love in all aspects of dance and arts. We provide tuition in all genres of dance while creating a safe, and fun environment for your child. 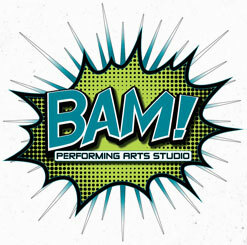 Be a part of the BAM FAM! BAM! 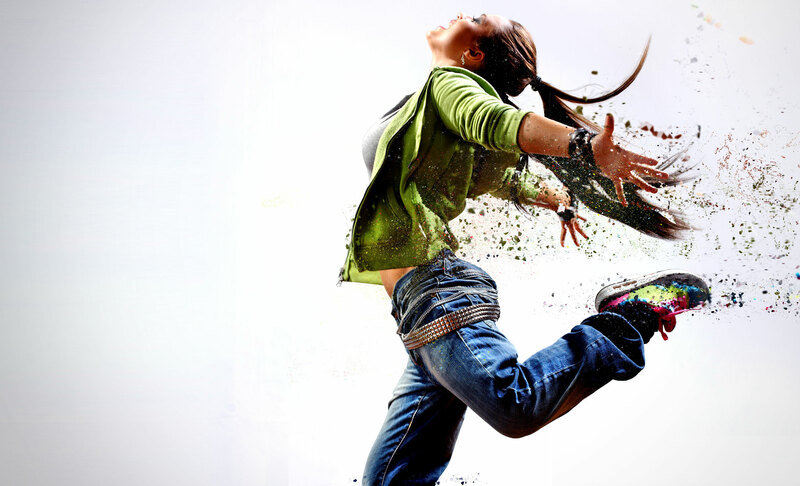 Performing Arts Studio provide the following dance classes. 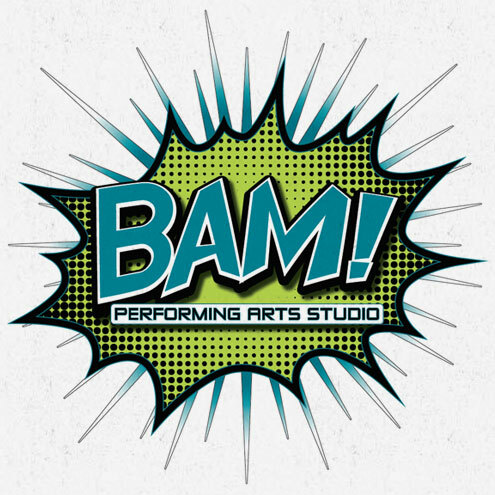 Jazz/Funk, Glenn Wood Tap, Cecchetti, Ballet, Modern/Contemporary, Musical Theatre, Hip Hop, Boys Street Funk, Tiny Tots, Acrobatics, Showwgroup, Performance Teams. Our “Ready, Set Dance” program are new dance classes catered for young toddlers. Cheerleading for Ages 3+, Mini Hip Hoppers for Ages 4-8, Specialty Classes/Workshops. Want to learn to dance? Contact our team today. Yes, keep me updated with your latest news, events, offers with our Newsletter!